Sitting in my kitchen a few years ago with my sister discussing how much her children were online and her challenges of trying to reduce the amount of time her boys were spending on a screen. Trying to talk to our 2 boys about the risks involved were ignored and dismissed. Like most parents we all have challenges with our children thinking we know nothing about the world of being. My eldest son was off to secondary school and so desperately wanted a smartphone. He had a flip phone, which did the job perfectly, but not what he wanted to take to school. My youngest was just working out iPads and laptop but still too young for phones. Like most young adults, he didn’t think I knew anything about being online. I did try the talks and then resorted to Google to try and find something that I thought realistically a 12-year-old would engage with. I found a large amount of information for me as an adult and very little for him. There were bits, but the level of content was far too young for him. 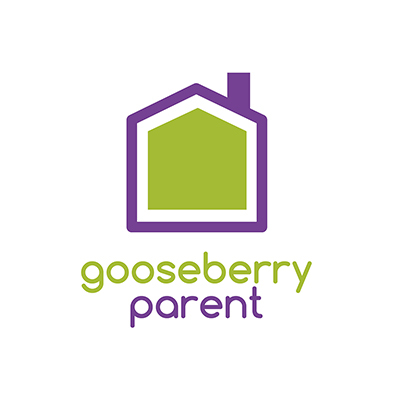 Gooseberry Planet was born out of my own frustration of not being able to find anything suitable for my sons and to help parents like my sister, who struggle with the digital divide. I wanted to create something for the whole school community. I don’t believe that it is solely the school’s responsibility, I feel that it is all our responsibility. I knew my children loved playing games so why not create an education tool using gamification. It was quite literally a light bulb moment and the concept was born. 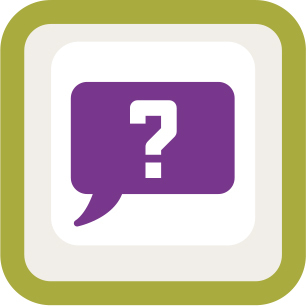 The games that we have produced are conversation starters. The children love Taff, collecting stars and scoring points, but it also helps teachers create a conversation without rolling eyes and “here we go again, online safety”. Being a parent myself, I know how hard it is to stay up to date with the latest trends, this is what drives me. I want parents and teachers to be armed with all the tools. I have so many friends that struggle with the digital divide and it became my mission to help both teachers and parents as well as the students. I wanted to make sure that schools have a complete toolkit and to cover the areas that are most difficult to talk about which include grooming, sexually exploited and bullying. Bullying is very close to my heart. I was bullied badly for 3 years of my secondary school life, I never told my Mum and I kept it quiet. For me it wasn’t too bad. At the end of the school day I went home and could shut the doors on my life at school. I was safe, I was at home. I feel for young people of today there is no escape being online is one of the most important aspects of young person life and no matter what us adults say this is their way of communicating. We need to support and educate young people in blocking and talking to someone. 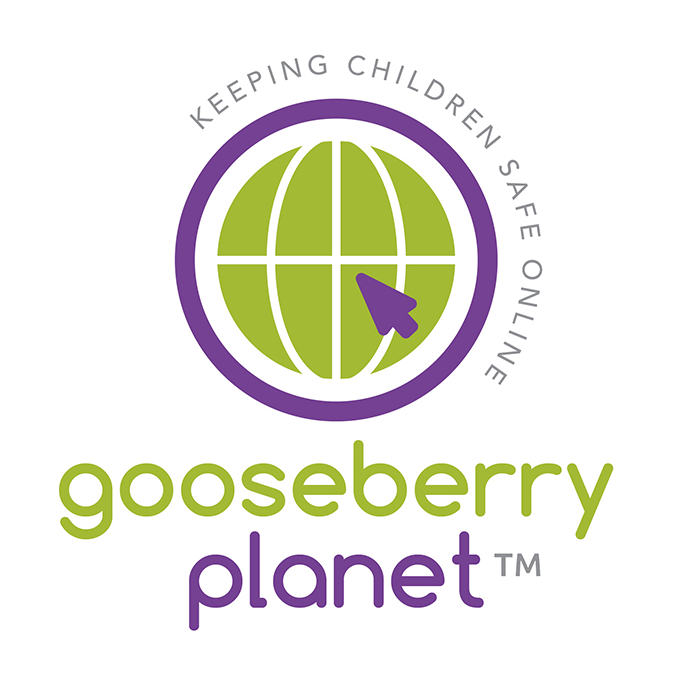 I am so please that we are working with Kidscape, one of the longest establish Anti Bullying Charities in the UK. It means we can both reach as many children as possible and help support families that might be experiencing being bullied. I am incredible passionate about what I do and broadening conversations around online safety and protecting young children online.